Bayanihan. It is a term that is not easily used in a conversation. It implies a sense of selflessness and coming together as a community to achieve a common good. 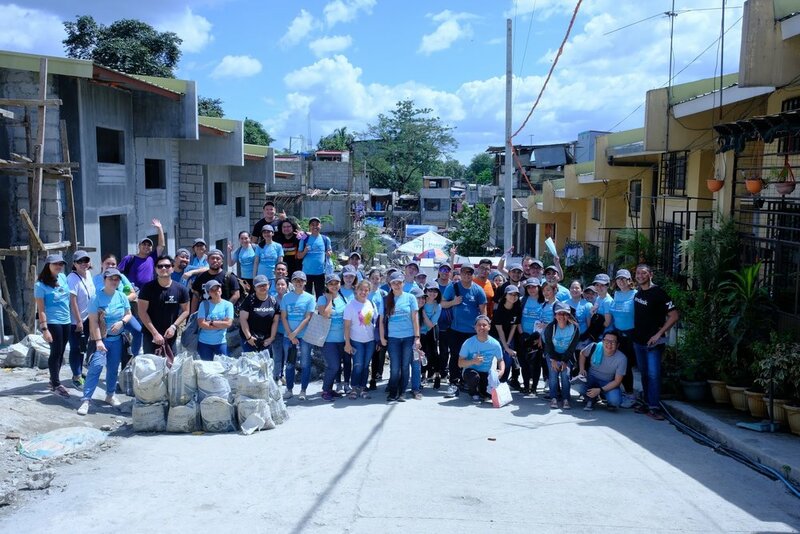 Derived from the word, bayan, meaning community or town, bayanihan means “being a community.” It can trace its roots in the old days when neighbors would come together to literally move a house, to carry a neighbor’s house upon one’s shoulders and relocate it to a new location along with their possessions. A festive occasion, the family prepares a small fiesta to culminate the day’s hard work and give thanks to everyone who helped. Today, bayanihan means having a sense of community, camaraderie, and resiliency. 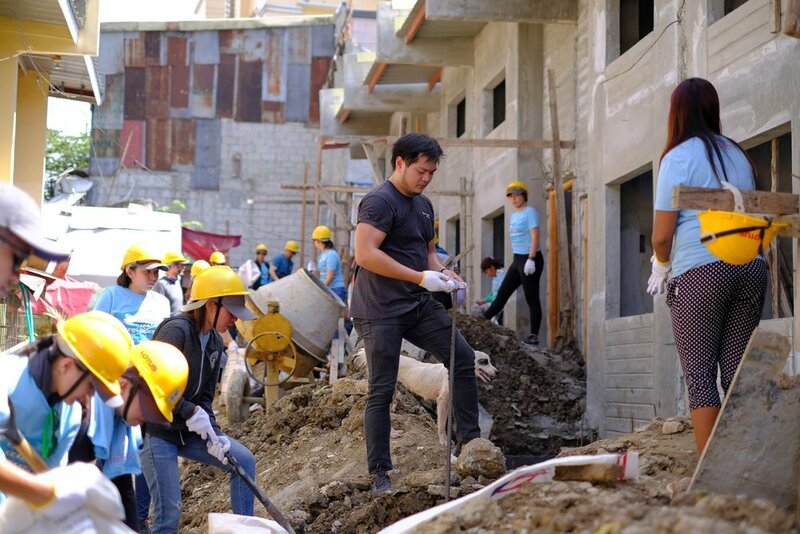 While Filipinos no longer move houses upon their shoulders, everyday burdens are shared and halved by coming together. 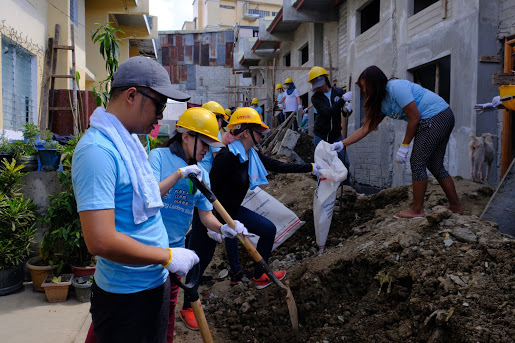 Earlier this month, we saw this exceptional sense of bayanihan when 52 members of our Advocacy team came together to help build houses with our community partner Habitat for Humanity Philippines to culminate their completion of the large project of becoming ‘unified support’. Very early on in the project, the whole team knew that coming together under one roof as unified support was going to be a daunting task. As teams had to learn new skills, undergo training, and look forward to merging multiple teams into one, there was no doubt that this whole experience was going to be a unique one for our advocates. What better way to underscore this process than by coming together and helping with a Habitat build. Building a house is hard. It is labor intensive and requires many hands and hearts to make it happen. 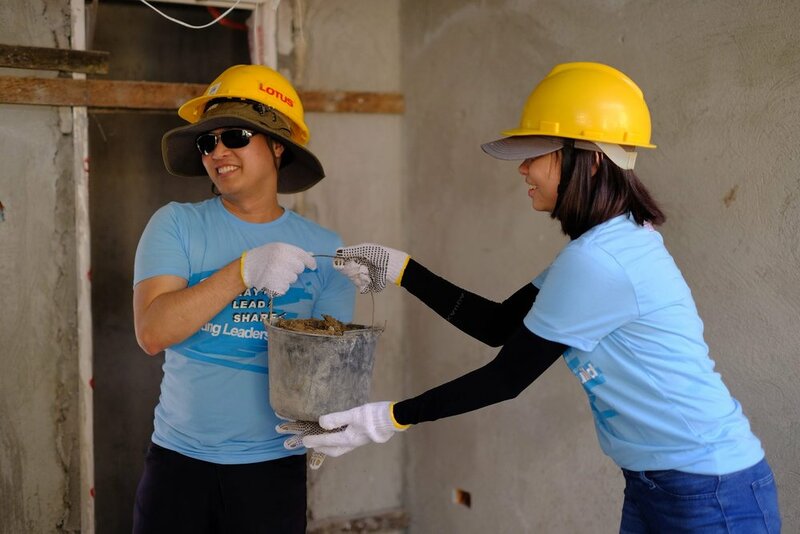 It requires that everyone work together, coordinate to make the work faster, and move with patience and empathy alongside the future homeowners who were there working with our advocates. As our advocates return to their day-to-day, we see this feeling of community and resiliency shine through. 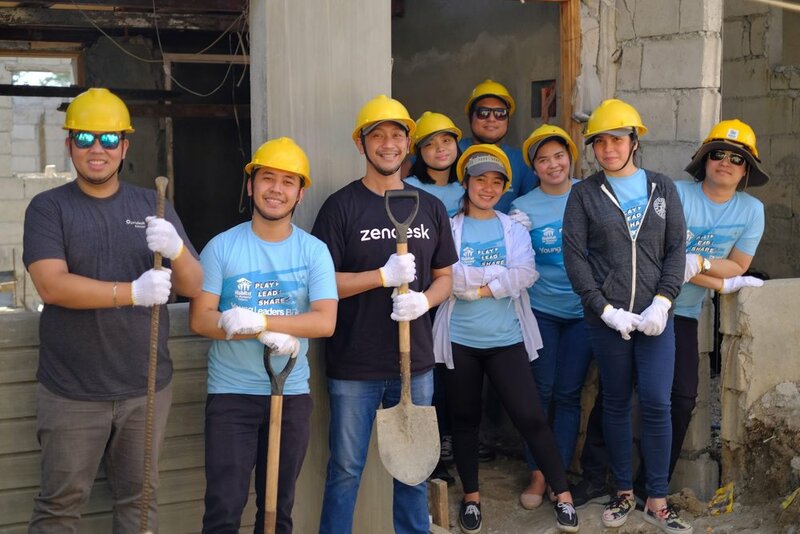 No only did our team help to build a home for a family, they all gained a sense of bayanihan that they bring back to their jobs and personal lives. Want to know more about working with Habitat for Humanity? Get involved with them today.